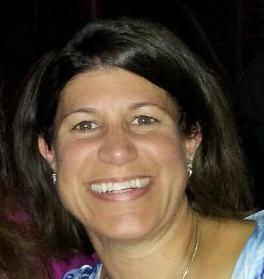 With over 18 years of experience, Denise offers skilled massage therapy for relief of pain, Injuries and Deep relaxation. The Healing Space is focused on providing high-quality service and customer satisfaction in an atmosphere that reaches the soul. CLIENT INTAKE FORM: Click here to download. 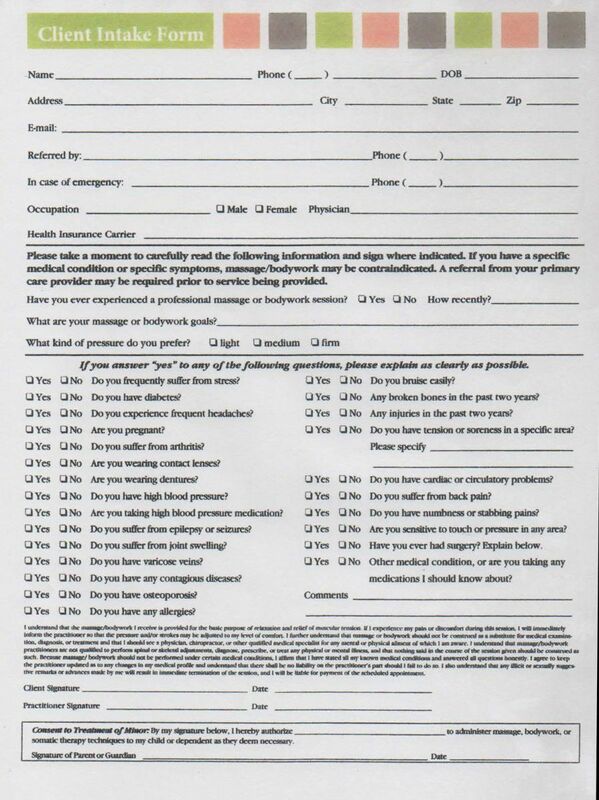 Please fill out this form neatly and bring it to your first appointment. © Copyright 2019 The Healing Space. All rights reserved.